It's a good time to pick up top games from across PlayStation and Xbox, with the latter holding a big sale on many of its first-party games. PlayStation has been consistently offering some of its best games over the past few months, including a chunk of its first-party library. It looked like Xbox was picking up the slack by offering its own first-party library for sale, but PlayStation sprung to life on Friday and threw together a big Flash Sale, featuring a handful of great games. Xbox's Microsoft Publisher sale includes the best of Halo and Gears of War, along with other games published under their umbrella, like Sea of Thieves, Killer Instinct, and Dead Rising 4. As for PlayStation, they're offering up the best from the WB Games catalog, so look for the best from the LEGO games, along with Injustice 2 and the Batman games. 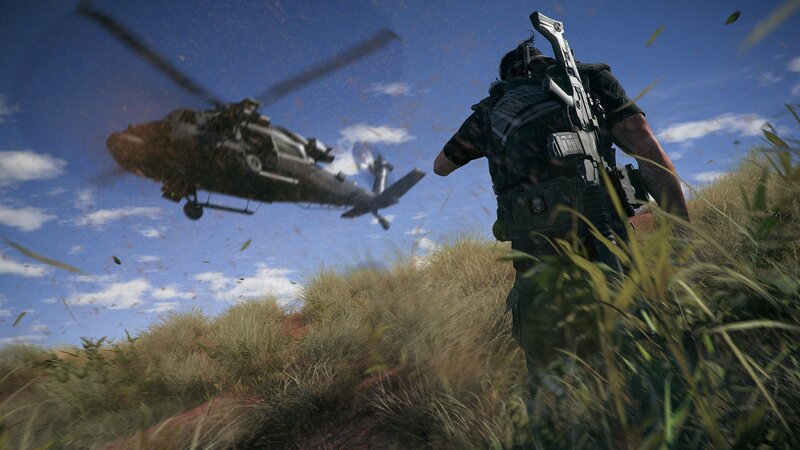 And lastly, we alluded to a free Tom Clancy's Ghost Recon Wildlands weekend in the PC deals post. That free weekend also extends to consoles, so pick it up and try it out on either PlayStation 4 or Xbox One. Xbox is offering its biggest deal on Xbox Game Pass to date. Purchase Xbox Game Pass for $99.00 ($20 off) and also receive Forza Motorsport 7 and Forza Horizon 3 at no extra charge. The best games from Microsoft Publishing are on sale. Find everything on sale during the Xbox One Microsoft Publisher Sale. The full Ubisoft catalog is on sale. Find the full list of deals in the Xbox One Ubisoft Publisher Sale. PlayStation is having a massive Flash Sale. Check out all of the games featured during the PlayStation 4 Flash Sale. PlayStation is having a party with games from 505 Games, Kalypso, and Big Ben! Find the full list of deals during the PlayStation 4 Pub Party Sale. Sega Vintage Collection: Monster World - FREE! The best games from Microsoft Publishing are on sale. Find everything on sale during the Xbox 360 Microsoft Publisher Sale. The full Ubisoft catalog is on sale. Find the full list of deals in the Xbox 360 Ubisoft Publisher Sale. 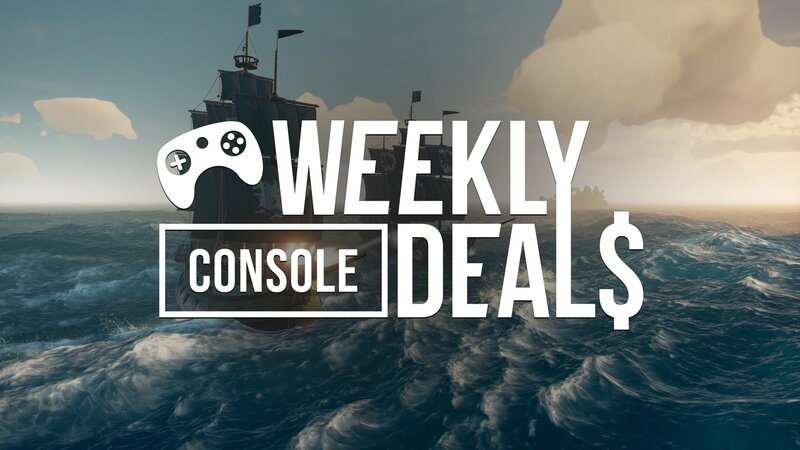 Come back next week for more PS3 deals. Come back next week for more PS Vita deals.